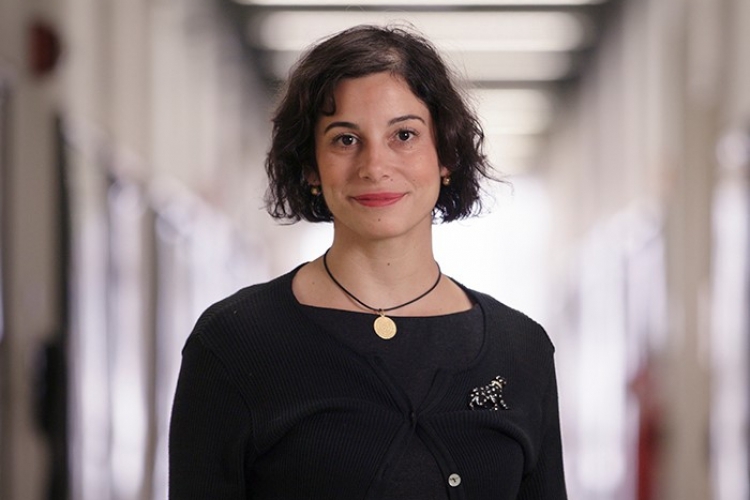 Congratulations to Dr. Anne Ruxandra Carvunis who has been selected as one of the 2018 recipients of the Searle Scholars Program Award. This award is made annually to only 15 exceptional young faculty in the country in biomedical science and chemistry considered most promising. The award recognizes faculty who have made important and innovative research contributions.